Now in paperback, this memoir chronicles how the author, on the verge of completing a decade's training as a neurosurgeon, was diagnosed with inoperable cancer. It asks what makes a virtuous and meaning life, what is the source of human identity, and what to do when you have a child as your own life fades away. 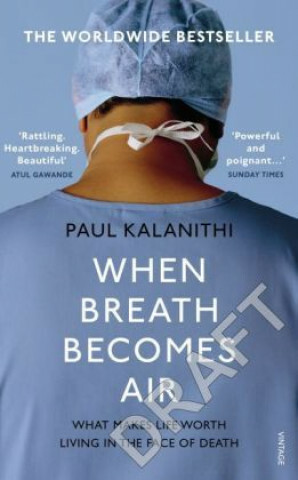 Kalantithi died, aged 37, in 2015, while writing the book.